One of the more experimental bottlings from Michters out of Kentucky is their toasted barrel finish releases. Usually quite limited edition in scope, the last time one actually saw the Michter’s US*1 Toasted Barrel Finish Bourbon was when it hit stores shelves back in 2015. The distillery is now finally back with this expression for a fall 2018 retail push. Michter’s US*1 Toasted Barrel Finish Bourbon, according to those behind it, is somewhat unique in the Michter’s line up in how it is produced. 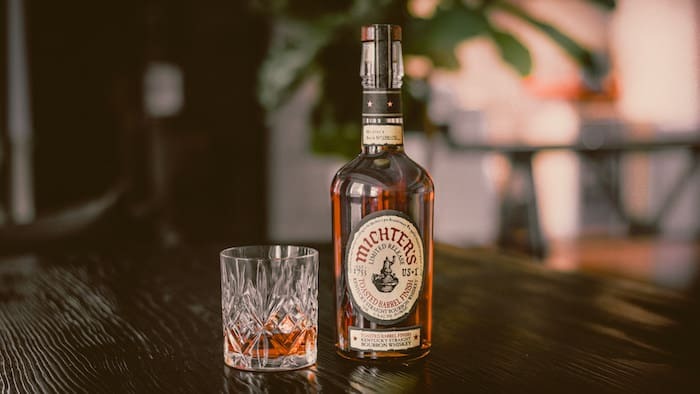 It is made by taking Michter’s US*1 Kentucky Straight Bourbon and then aging it for an additional period in a second custom made barrel. This second barrel is assembled from 18-month air dried wood and then toasted, but not charred. What results from this, as we noted at the time of the 2015 release, is an enhanced flavor profile, some of which you can learn about in official limited tasting notes found at the end of the article. 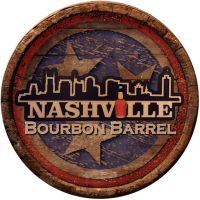 Plans call for this bourbon to be a 91.4 proof (45.7% ABV) offering that will price around $60 per 750ml bottle when it drops in September. As to why it has taken three years for it to be released once again, that is being blamed on “whiskey shortages” that the distillery has been experiencing. Campfire and cinnamon, with pecan and candied fruit. Lingering finish of baked pears, vanilla, and marshmallow.